OnePlus, which is expected to launch OnePlus 6T next month has now confirmed a new product launch during the same event. OnePlus will be launching a USB-C version of the company’s much popular Bullets V2 and they will be named as OnePlus Type C Bullets. OnePlus confirmed the price of Type C Bullets earphones would be Rs 1,490 and it will be available across online and offline channels post the launch. OnePlus even stated the OnePlus 6T will be launched in Q4 2018, in-line with the earlier rumours of October launch. OnePlus states the upcoming Type C Bullets earphones will be a step up from Bullets V2 in terms of delivering overall superior sound. The Type C Bullets will echo the metal design of the OnePlus Bullets V2, stated OnePlus in the press statement. 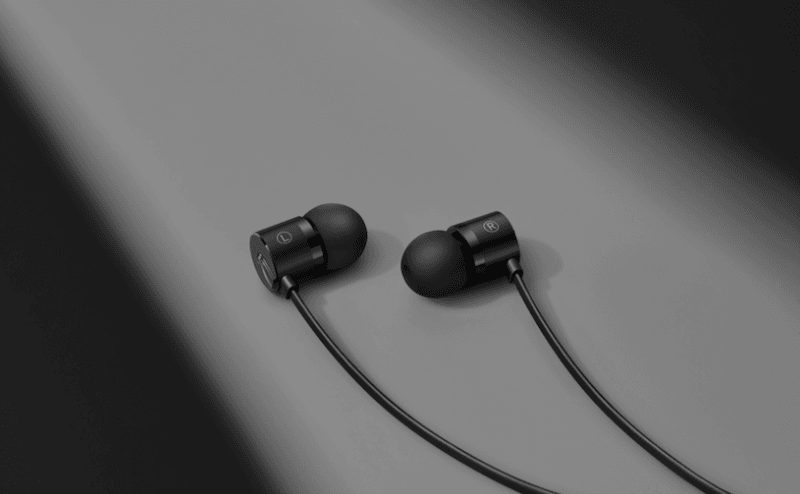 OnePlus always talks about details in its products and the same continues with the OnePlus Type C Bullets earphones. According to the Chinese company, each detail of these earphones is crafted with the unique attention to detail that OnePlus is known for. For example, to make Type C Bullets easier to use, OnePlus has added aramid fibre to the wire in order to make the Type C Bullets more durable and resistant to stretching. Furthermore, the Type C Bullets include improved sound quality as it has built-in high-end, professional DAC by Ciruss Logic. It has a higher dynamic range, higher signal-to-noise ratio and a low noise floor, according to OnePlus, the Type C Bullets are compatible with any Type C USB port, including OnePlus devices, allowing users to adjust the sound enhancement configuration for a more customised sound. 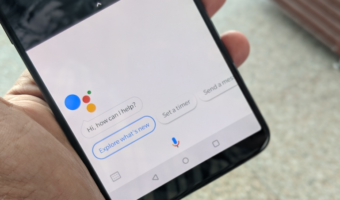 So, the OnePlus 6T might ditch the famous 3.5mm headphone jack in favour of the USB Type-C audio. According to a survey conducted by OnePlus, in early 2017, 80% of users used in-jack headphones regularly, while, in a poll in 2018, that number dropped drastically with 59% of users switching to wireless headsets. So even if OnePlus ditches the 3.5mm headphone jack on the OnePlus 6T, it still has the OnePlus Bullets Earphones as a backup for its users. 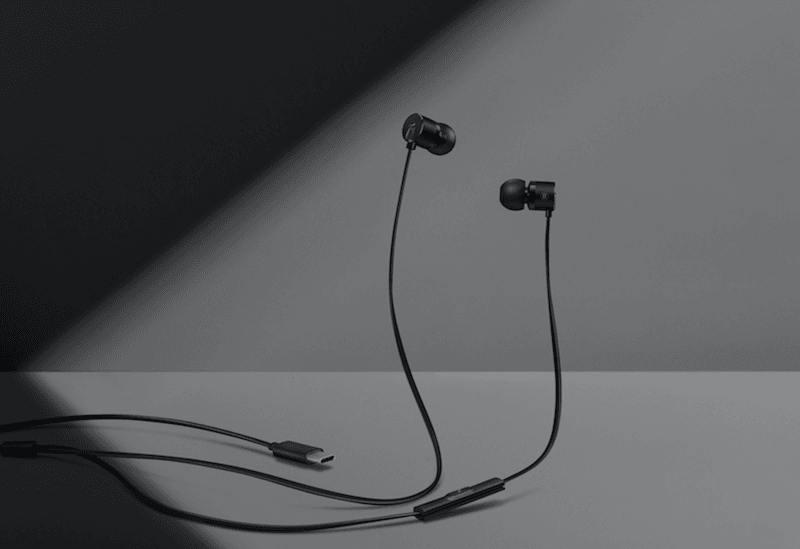 And yes, OnePlus is not discontinuing the Bullets Wireless earphones which it launched alongside the OnePlus 6. OnePlus has earlier confirmed to CNET that it will be launching the OnePlus 6T next month. The 6T will feature an in-display fingerprint scanner, waterdrop notch and possibly triple cameras on the rear side. Confirmed: Oneplus 6T would be the first OnePlus phone to ditch Headphone jack.